The weather may not be giving us spring feelings but our homes can. 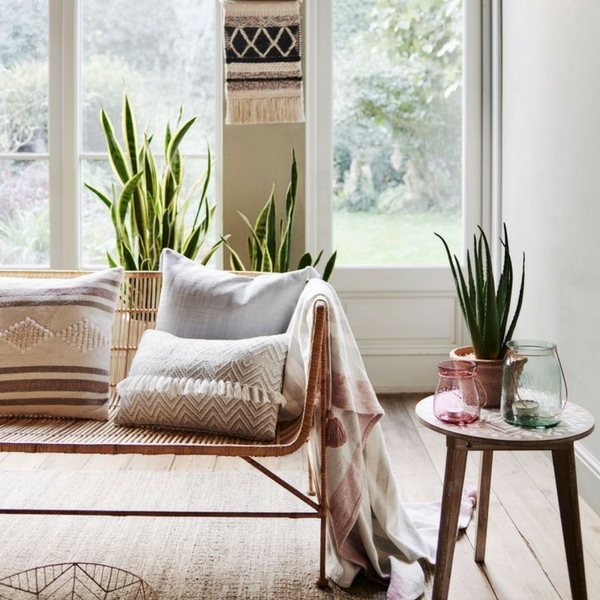 These Spring trends will brighten and freshen up your home and keep you feeling upbeat even when it's raining! Cream and earth coloured fabrics with fringe paired with minimalist furniture are going to give the room a fresh bohemian vibe. Things like macrame wall hanging are very on tread and can be DIYed. Gold will add elegance and an air of luxury to space. 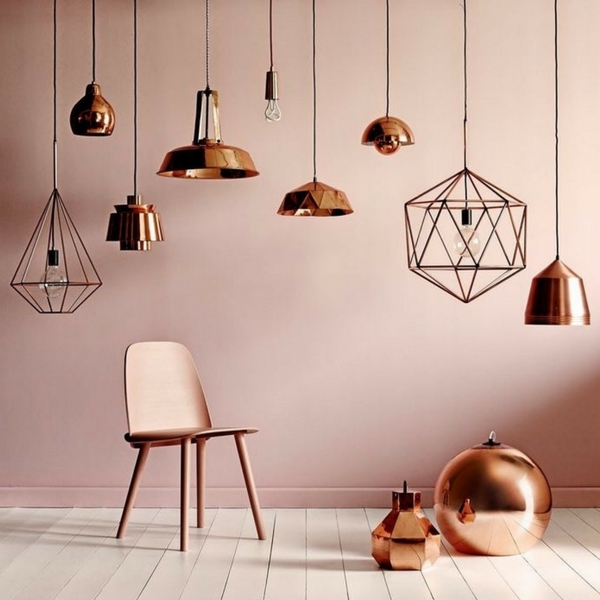 Changing things like light shades and doorknobs can really update your home quickly and cheaply. 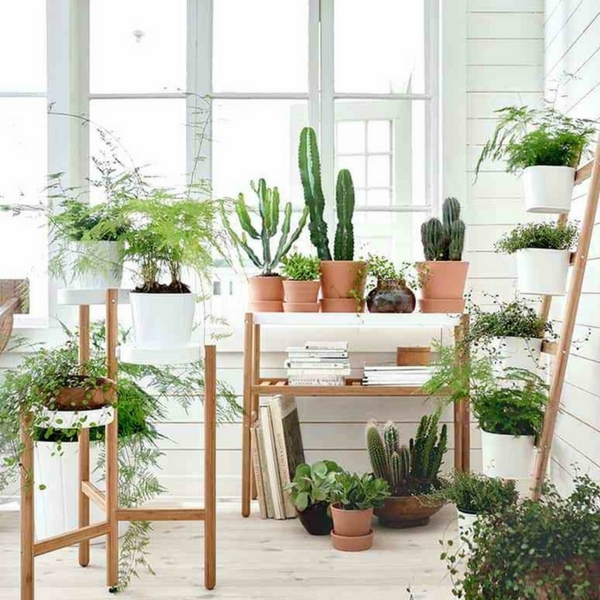 Houseplants have been a big trend recently and among being pretty they help clean your air. There are so many different plants to choose from you can match your greenery to your style. If you are going for a summery bright vibe you can pick palm trees or if your going for a bohemian vibe get some fun cacti. 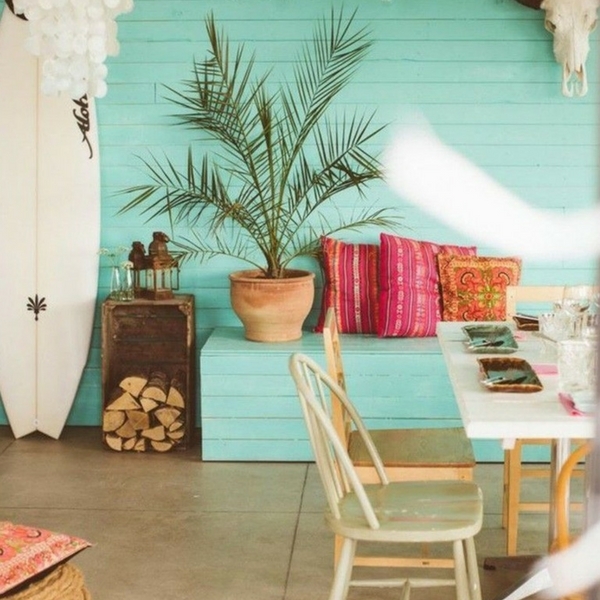 These colours are somewhere in between pastel and bright colours, think sunset orange, peachy pinks, turquoise and light ocean blues. This trend will take you right through from spring to summer.